A Swiss guitarist with Italian heritage that sounds promising. Fabio Mignola studied his instrument with professor Dante Brenna and with further virtuosos like Alberto Ponce, Alexander Rodrigues and Ralph Towner. His solo albums mirror his diverse styles and influences. In 1999 he released Chitarra Ticinese, solo guitar arrangements of folk songs, followed by Flor de Luna (2000), a collection of auxiliary solo recordings. His first step into the contemporary jazz genre was the album Flyin’ Away (2003), which was compared with the music of Peter White and Acoustic Alchemy. Neapolitan jazz is to hear on his album Luna Rossa (2005). His newest album Take Me Higher (2008) received high acclaims by many Internet critics of the smooth jazz realm. Fabio Mignola has written, engineered, and produced the album supported by special guest on flute Ezio Della Torre. 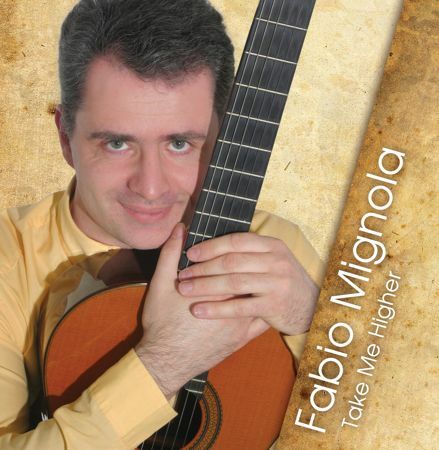 Take Me Higher is the title of the first track and program of this uplifting album. Brightening your mood is Fabio’s impetus and task. Appealing guitar riffs with injected horns reflect the sunshine of spring. 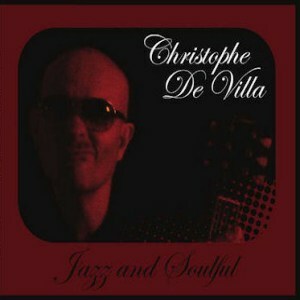 Christophe De Villa presents to you his latest full length album entitled Jazz and Soulful. De Villa hits his mark with a perfect shot with this 10 track long player of everything from Jazz, Funk, Drum N Bass and Soulful House. This project has taken over 2 years to complete and has been recorded with an array of Jazz musicians fused together with electronic rhythms. With Jazz and Soul we see a perfect scan of Christophe’s musical imagination. Included in the LP is the collaboration track ‘You Are My Girl’ with the Enois Scroggins (ex-background singer for the Gap Band and Cameo) as well as a unique funk rendition of Hip – Hop artist 50 Cent’s ‘Window Shopper’. The new CD will be out in April 2010 and is already available at Christophe’s website. Although he’s only 30 years-old, fingerstyle guitarist Andy McKee fondly recalls the freedom of carefree youthful exuberance on Joyland, his sixth album and debut for the Razor & Tie label that will be released April 6th. 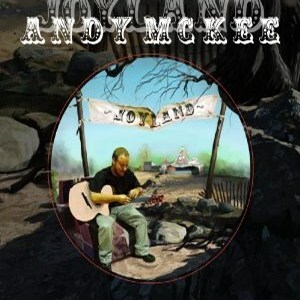 McKee produced the ten-song collection of newly recorded material in his recently assembled Topeka, Kansas home studio. His hand-built 12-string harp guitar leads the spiraling “Away,” a cut to which McKee added depth and emotion with a cello performance. McKee played guitar and bass, and drummer Shawn Pelton added the rollicking pitter-patter to “Never Grow Old,” another piece inspired by McKee’s desire to “remain the same ridiculous guy I’ve always been.” You can almost feel the ascension while listening to “Upward Mobility.” On “Hunter’s Moon,” potent melodic swatches intertwine with complex poly-rhythmic beats and ambient tones. “My Life As A CPA (Parallel Universe #43)” is a contemplative rumination of how different life would have been if the author hadn’t picked up the guitar as a teenager. A beautiful ballad, “For Now” closes the album with poetic eloquence. 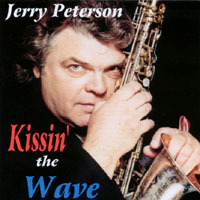 Jerry Peterson offers on his debut album Kissin’ the Wave a funky stew of sensuous saxophone, embracing Rhythm & Blues, hip and jazz grooves, some of his seasoned blend of musical experience: soul, blues, rock and jazz, together with soulful saxophone, playing to give you an earful of musical enjoyment. His debut solo album, Kissin’ the Wave is his artistic statement, after spending the last thirty years as a sideman supporting some of the best artists in the music industry. When asked why he entitled his album, “Kissin’ the Wave” Jerry’s response was, ” My daughter listens to ‘Kiss FM’ when we ride around in the car, and I want to listen to and hear my music on the ‘Wave’.” These radio stations are two of the most popular radio stations in the Los Angeles area and are at opposite ends of the musical gambit. 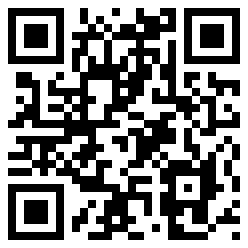 Now you can to listen to this album at CDBaby. Tia Fuller’s album party is joined by drummer Kim Thompson; bassist Miriam Sullivan; Tia’s sister, Shamie Royston on piano and Fender Rhodes; with special guests, trumpeter Sean Jones and bassist Christian McBride (both Mack Avenue label mates); vibraphonist Warren Wolf; and tap dancer Maurice Chestnut. 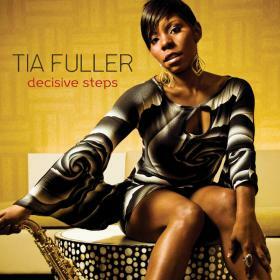 Starter of the album is Decisive Steps, a straight ahead jazz tune, presenting Tia’s sax performance with great verve and elegance. She clarifies her own style, grounded right between Cannonball Adderly and John Coltrane. 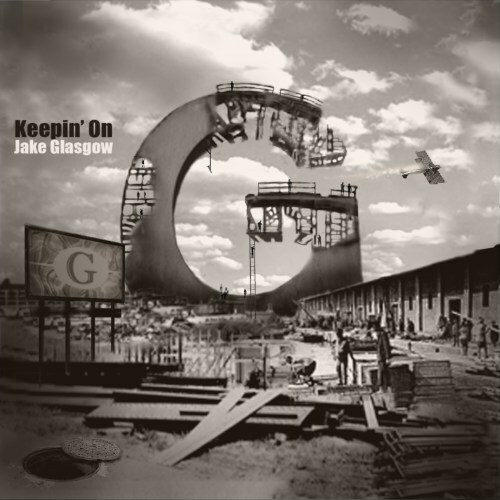 Jake Glasgow is releasing his second solo CD Keepin’ On on April 9th. He performs or programs all the music on these tracks. Additional performances by the following very special guests: Matt Ramerman (drums), Brad Johnson (bass guitar), Peter Bagale (vocals), Nick Rosenthal, Matt Merritt, and Jeff Reichman (guitars). All songs were composed by Jake Glasgow with the exception of “Ooh Child” which was composed by Stan Vincent (The Five Stairsteps) and arranged by Jake Glasgow. All songs were produced by Jake Glasgow except track 4 “Keepin’On,” which was co-produced with Matt Ramerman. Jake Glasgow graduated from the Berklee College of Music, Boston MA with a Bachelor of Music in Contemporary Writing and Production. While at Berklee Jake studied the saxophone with Grammy award winner Fred Lipsius of Blood Sweat and Tears. Berklee also put Jake in charge of their MIDI lab, which at the time was the largest networked MIDI facility of its kind in the world. In October 2008, David Benoit took a much needed breather from the frenetic pace of life in Los Angeles and headed up to the mountains near Saratoga to become an artist in residence at Villa Montalvo. Finding peaceful solitude and discovering fresh inspiration in a small cabin near the non-profit Montalvo Arts Center, the five time GRAMMY® nominated veteran composer and pianist—one of contemporary jazz’s most acclaimed artists for over two decades—wrote “Botswana Bossa Nova” and “Will’s Chill,” two unique pieces unlike any he had done before. 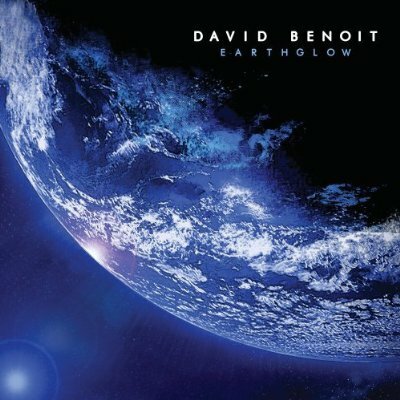 These became the foundation for the overall global music concept behind Benoit’s stirring and provocative new CD Earthglow, his first set of original material in four years. The title track was inspired by the stunning NASA photo of our planet which graces the cover.